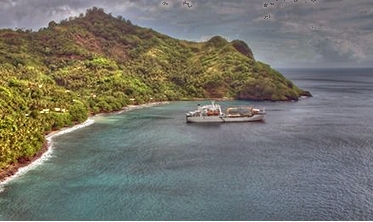 Tahuata Island the smallest of Marquess Islands just 5 km from Hiva Oa Island. Opened by Spanish sailors at the end of the 16th century. 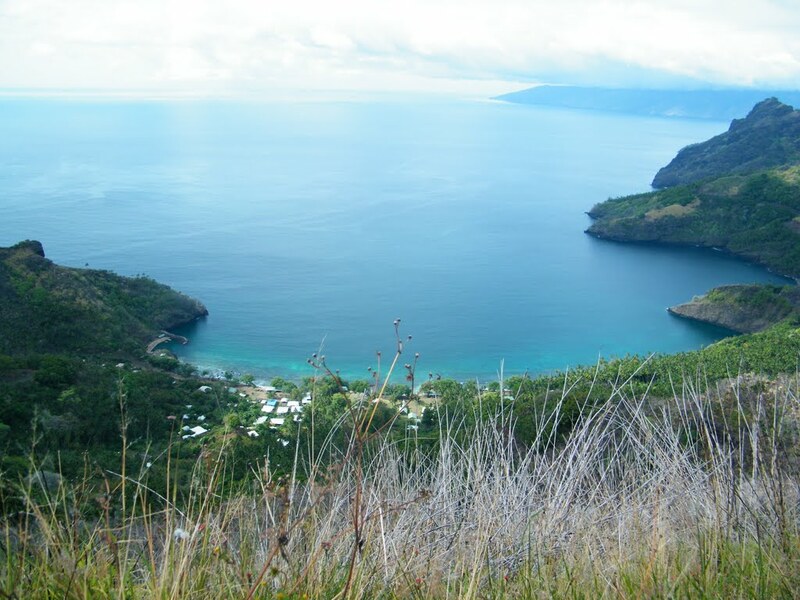 With its 69 square kilometers and the highest point of Amatea peak at 1,050 meters, the island is quite attractive for tourists and travelers by sea. There is almost everything you need to spend an unforgettable vacation. Most visitors' food products grow on the island of Tahuata . 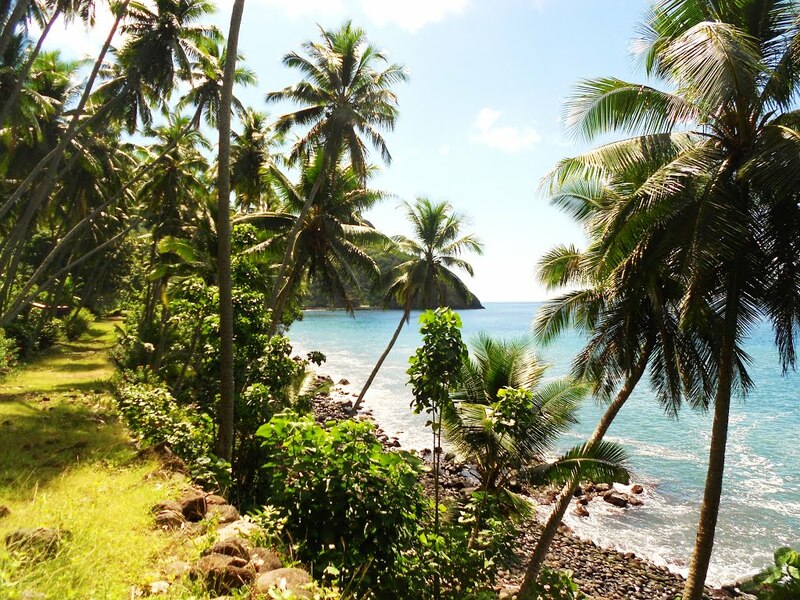 Fish has enough in the ocean, and sugar cane, nuts and berries are abundant. The mountain range up to 1000 meters high separates this beautiful place into two almost equal parts. 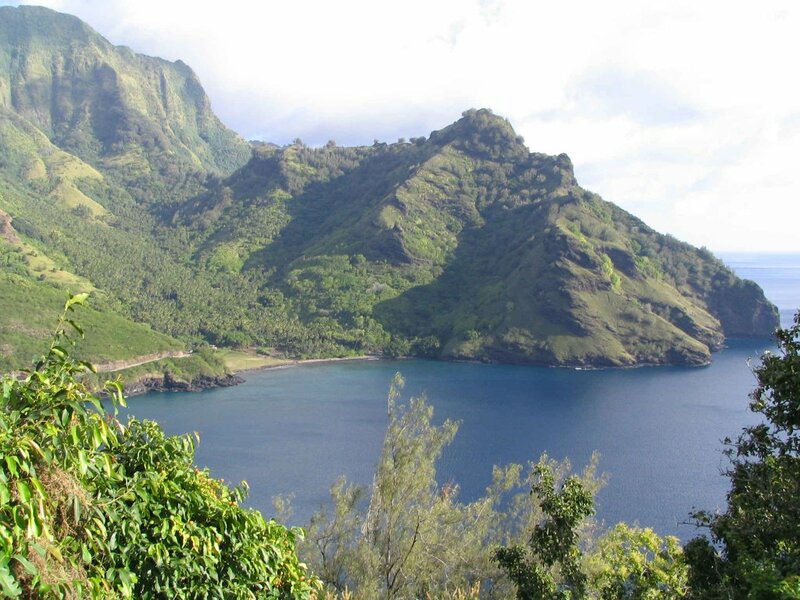 For this reason, there is no airport, and the airport of the neighboring island of Hiva Oa is used. It is interesting to note that the local population used handmade farm tools from shells, corals and fish bones. Another interesting fact is the drastic reduction of the population after the arrival of the Europeans. The natives are ill with civilization diseases and nearly three-quarters of them die because they did not have the necessary immunity. 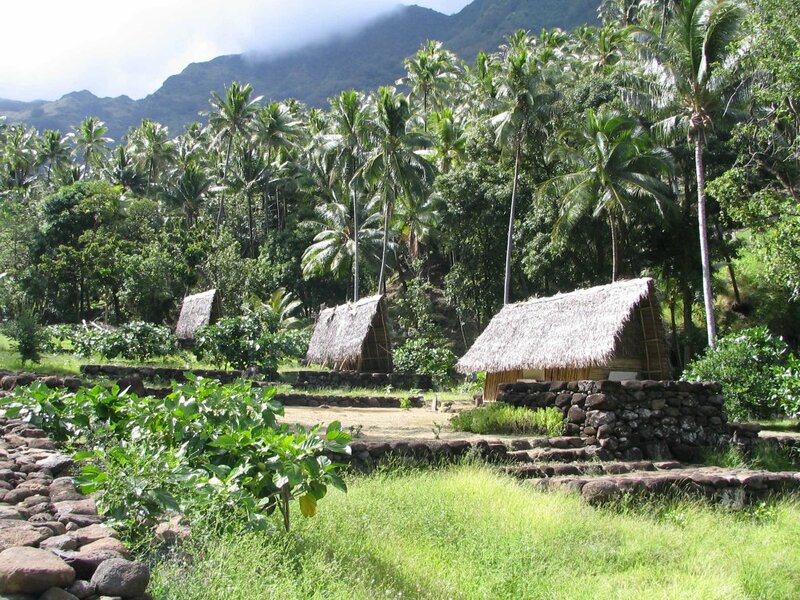 The largest settlement is Vaitahu. The Town Hall has a small museum of island history. 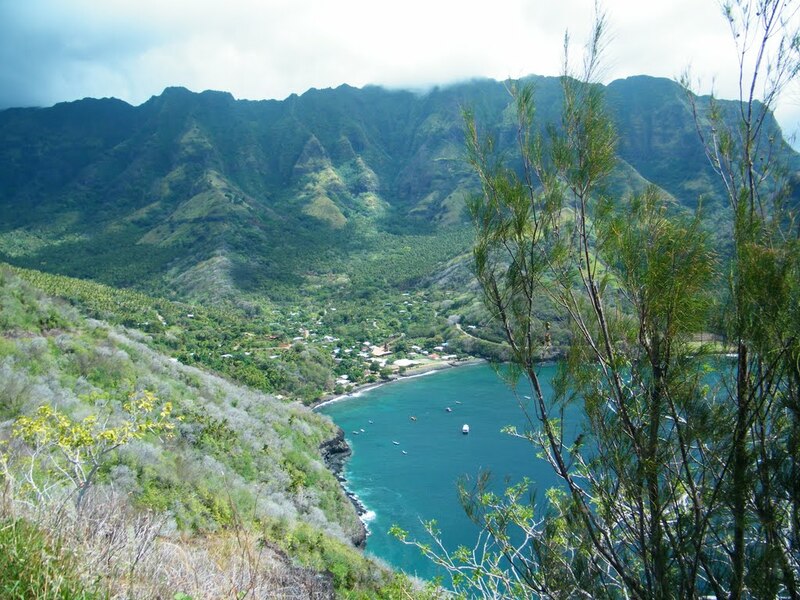 Other such villages are all along the coast, such as Hapatoni, Hana Telo, Hana Teno and Motopu. 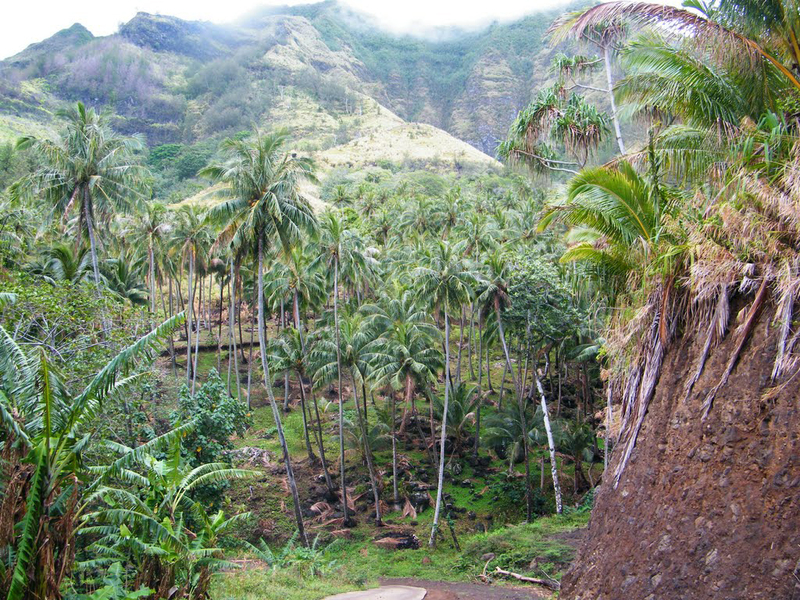 The main livelihood of the island is the export of copra and tourism. If you get acquainted with any of the islanders, you can invite you to hunt for boars that are abundant here. The main weapon is a copy made from the bones of the Swordfish. 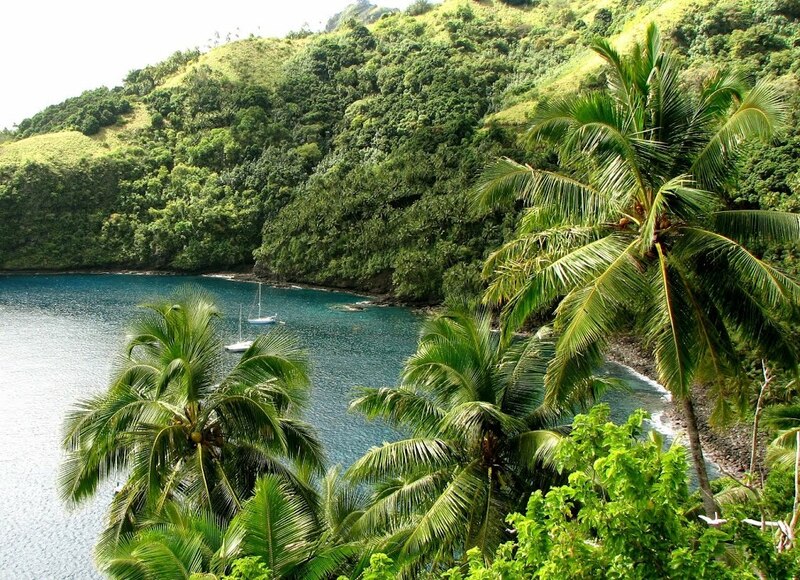 Another option is to snorkel in the warm waters of the Pacific and explore the underwater life around the island. 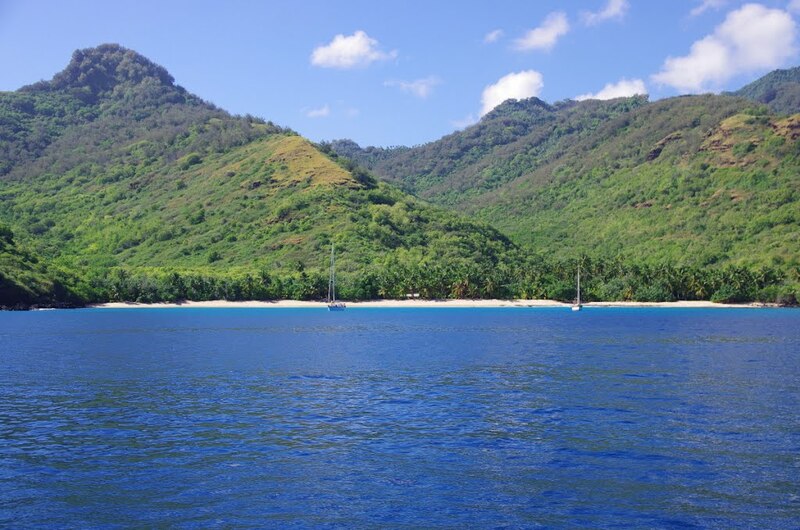 Accommodation of guests on the island of Tahuata is possible only at Pension Amatea and Pension Hanahevane. 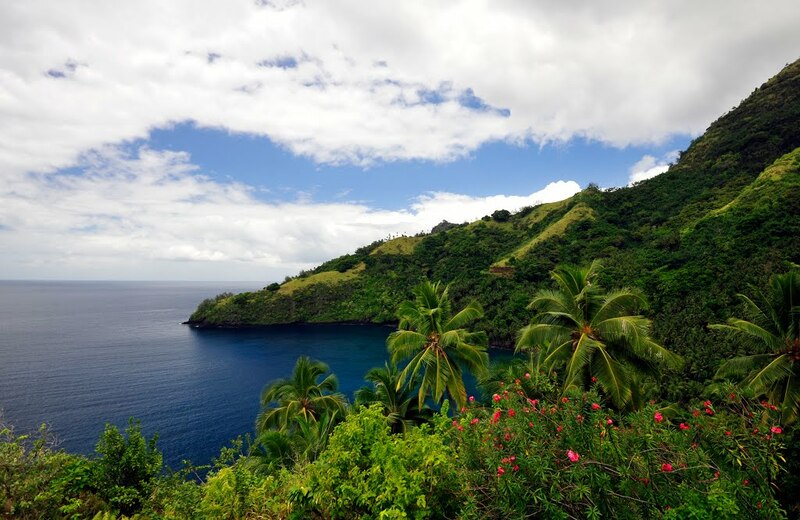 Located in the center of Vaitahu on the seafront. 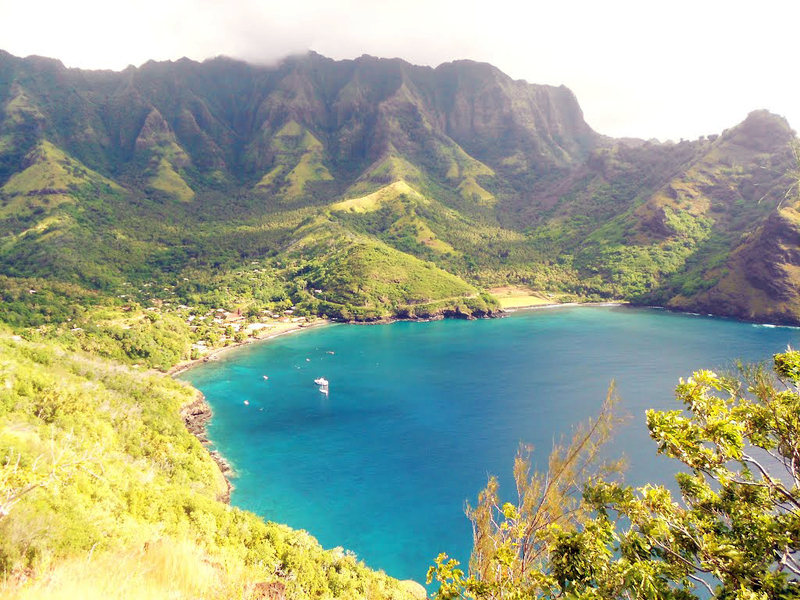 A better option is to visit the neighboring island of Hiva Oa, where there are wonderful conditions for sea tourism, but here you will also be fascinated by local attractions.